Based in the Department of Pharmacy and Forensic Science in King’s College London’s Faculty of Life Science & Medicine, Professor Kim Wolff’s research interests are focused on the detection of illicit substances in populations using a range of different matrices. She has been awarded a Knowledge Transfer Partnership with Intelligent Fingerprinting. 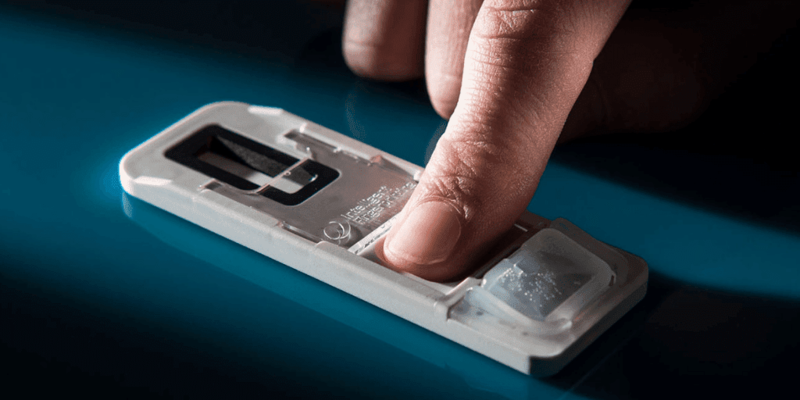 The news that Intelligent Fingerprinting’s fingerprint-based drug screening system is now available across a range of markets will be a welcome announcement for many involved in the ongoing detection of illicit substances. The launch marks the introduction of a non-invasive alternative to the more usual screening tools that involve handling urine or oral fluid (saliva). Having been involved in King’s College London’s Knowledge Transfer Partnership with Intelligent Fingerprinting, I’ve had the opportunity to gain an early insight into how the company’s technology – which identifies drug use by analysing fingerprint sweat for drugs and drug metabolites – may deliver benefits to the drug treatment fraternity. 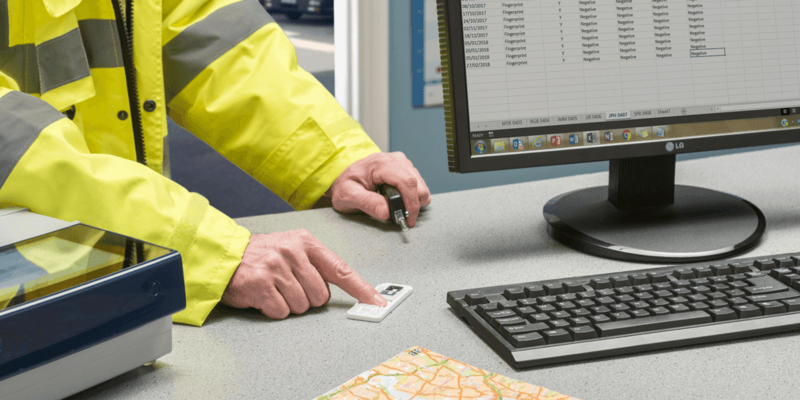 The non-invasive nature of the fingerprint tool makes it easy to administer, which would be useful in scenarios where you need to screen vulnerable patients or witness sample collection. The non-invasive, portable testing possible with fingerprint-based drug screening is advantageous because there is no need for specially-prepared sample collection areas or clinical waste disposal facilities. Transitioning from a revolutionary technology into a fully-validated, functional drug screening product makes this tool a sought-after alternative to more traditional screening tools.